The story of Talent begins in 1852 with the arrival of the first recorded settler, Jacob Wagner. Jacob completed his homestead in 1853 and named his settlement “Wagner”. 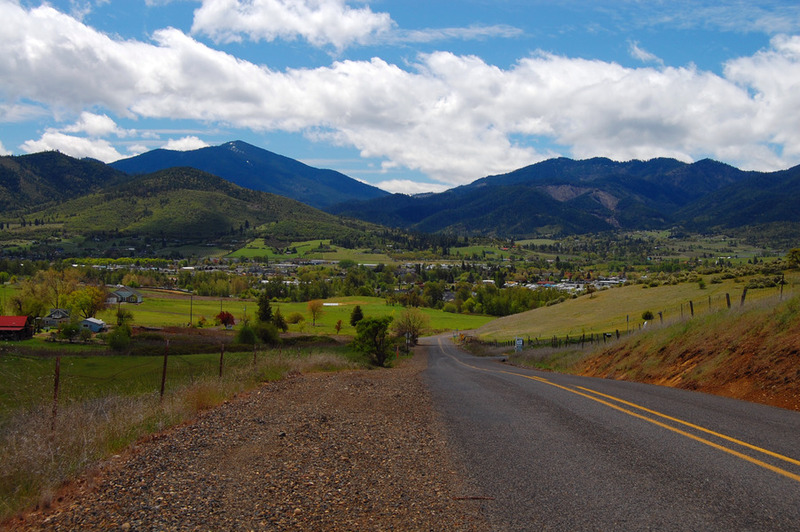 In 1854 the military came up from Yreka and established a fort on Jacob’s property. Tis fort, “Fort Wagner”, was intended to protect the travelers and early settlers from the indigenous people, the Shasta, Takelma, and Athabaskan tribes, who had lived in the Bear Creek Valley for many years. In 1856, most of the remaining members of those tribes were deported from the Rogue Valley to reservations in Northwest Oregon, so the fort, lacking military purpose, became a center for social activities and religious services. There is a controversy as to the first name of our town. Some say it was “Wagner Creek Fort”; others say “Wagner Creek”. Regardless, in 1889, A.P. Talent platted a townsite, named it Talent, and on November 11, 1911, Talent became an incorporated town. Talent is a small, but growing community of just over 6,000, attractive to people in search of “small town America”. Our city has a sense of community, pride, and purpose.